We now know exactly when Google will finally, officially announce the next version of Android. 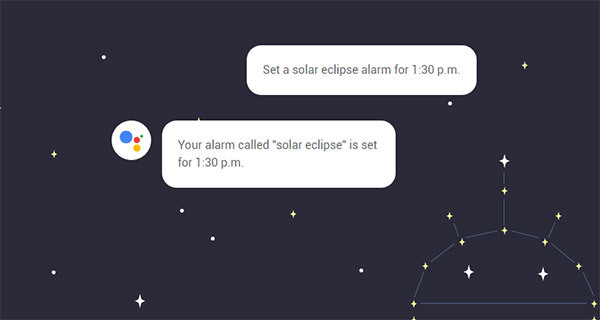 Named Android O right now, the software will be announced in New York City via a live-streamed event that will take place at 2:40 PM EST on August 21st. The updated version of Android will also receive its official name during the event. With previous versions all being named after desserts or sweet treats, the guesses as to what Android O will be called are flying around with increased gusto. The smart money’s on Oreo, particularly considering the discovery that a video used on the announcement’s web page uses the word “Oreo” in its URL. 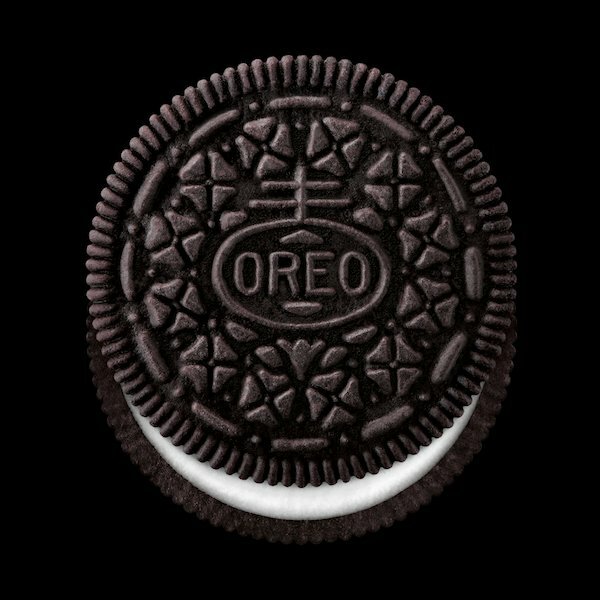 This, of course, could simply be Google trolling us all, although many of us suspected Oreo long before now, and serial leaker Evan Blass has also shared a logo image of sorts for Oreo version of Android, further cementing the fact that Android 8.0 will indeed be called Android Oreo. 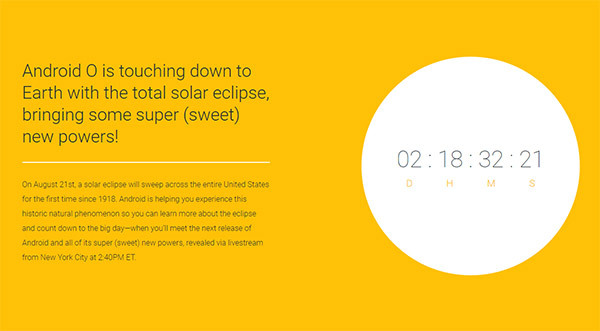 Google’s big announcement also coincides with the solar eclipse, taking place on the same day. New releases of Google’s Android operating system are always exciting times, especially with new Pixel devices also just around the corner. Over the next few weeks, we will get to see the very best of Google, and we cannot wait to see what has been worked on in Mountain View.